I love bed linen possibly more than I should. Or is normal. It makes me unfeasibly happy to look at lovely linen and to touch and sleep in good quality bedding makes me even happier. 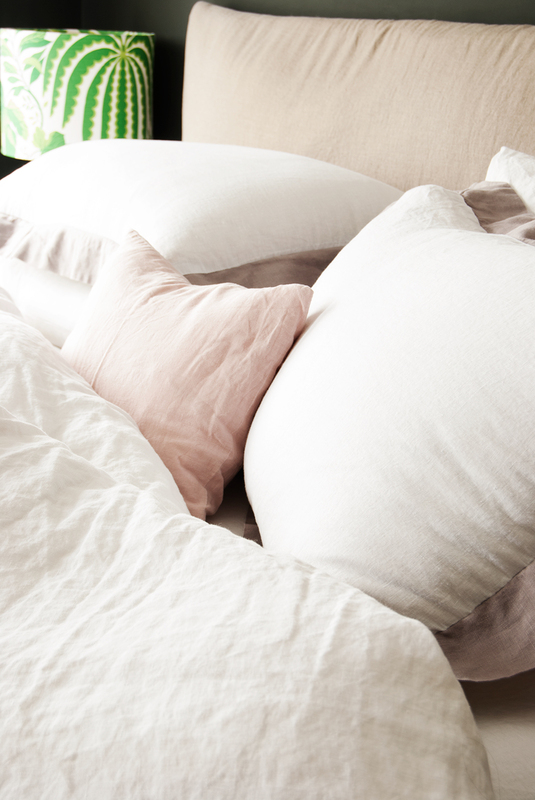 There's nothing quite like getting into a bed with fresh sheets. If I could be bothered, (or lived in a hotel like, you know, Coco Chanel) I would have fresh sheets every single day. Just as well that I can't be bothered, or afford to live in a hotel a-la Chanel, because it's not very environmentally friendly is it? Let's talk about creating the ultimate summer bedroom. 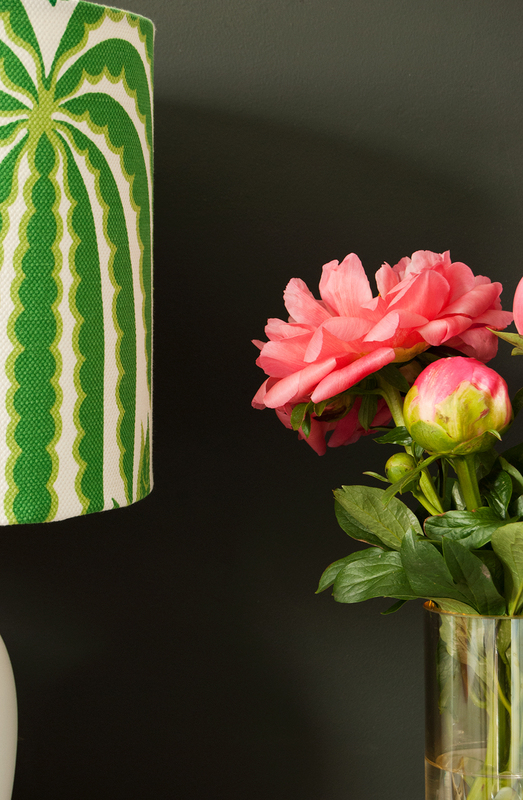 Do you change anything in your bedroom for the warmer months? I like to swap to my summer weight duvet, but usually keep the bedspread nearby for the nights when it's still a bit chilly. Let's face it, that can happen here in the UK even at the height of 'summer'. The extra faux-fur throw that lives on the end of the bed in the colder months, has now been put away until it's needed again. I also lighten up colour wise, and for summer you can't beat white linen. 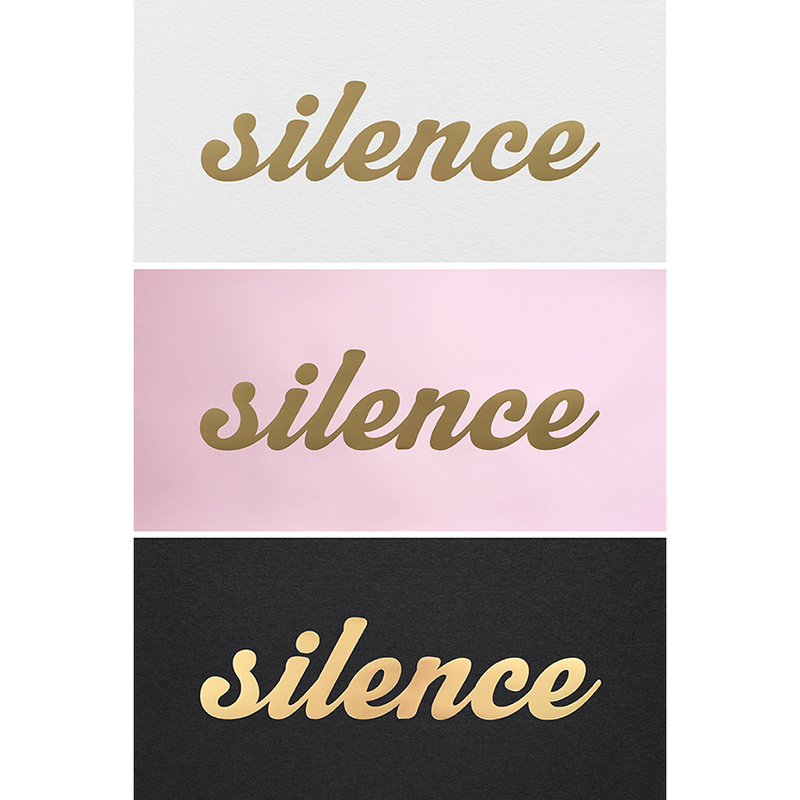 White goes with absolutely everything, and I like to mix it up a bit with pillowcases - white, black, grey, pink, taupe - it's all good, and it breaks up the white to stop it from being boring. 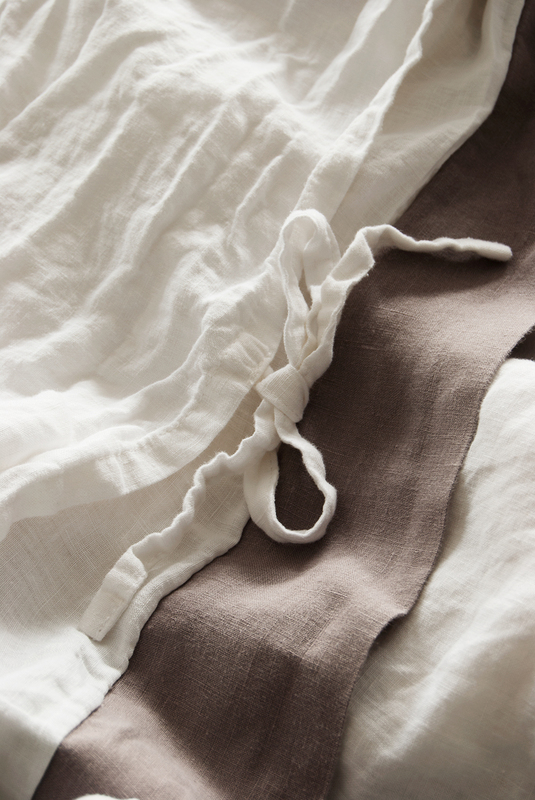 Pure linen is my absolute favourite (don't get me started about poly-cotton - I'm a total linen snob!). 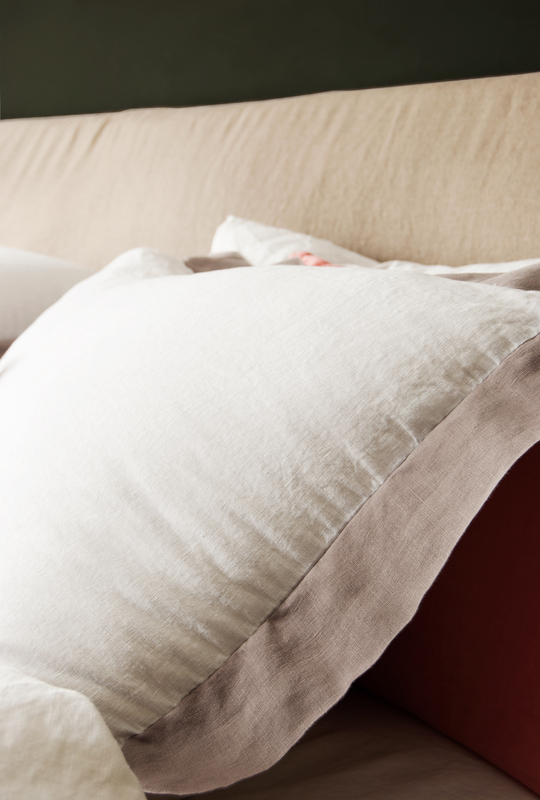 Nothing says laid back luxe to me more than crumpled linen bedding. I'm not someone that enjoys ironing, and I rarely do it - there is no 'ironing pile' in this house! So having beautiful linen bedding that actually looks better un-ironed is just perfect. 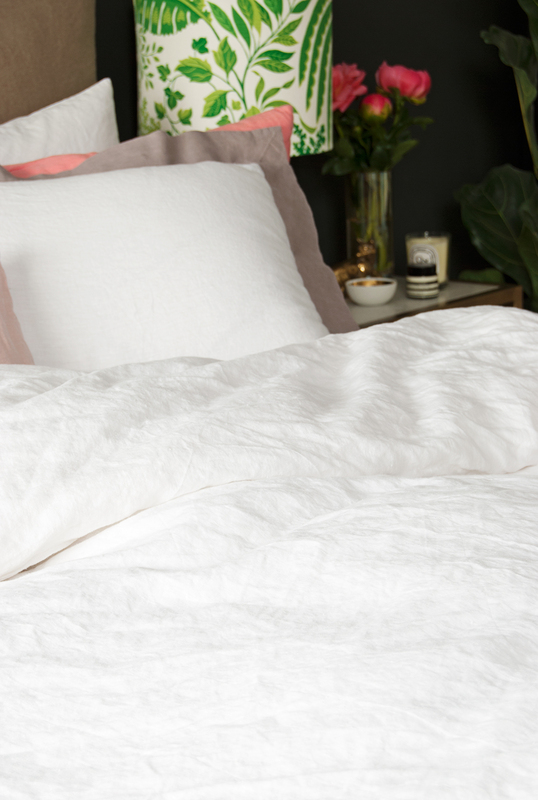 The 100% Pure French Colour Border Linen bedding from Soak&Sleep is absolutely beautiful quality, and it's so reasonably priced, as is their entire product range. The french grey border is more interesting that plain white all over, and again goes with everything. This design also comes with a pretty blue border. I can really feel the difference in quality between this and some cheap high street linen I have - I love it and this will definitely be on the bed more than not! The duvet cover fastens with ties which I love. Not only do those bows look pretty, but you don't have to worry about lost buttons or unpopped poppers! 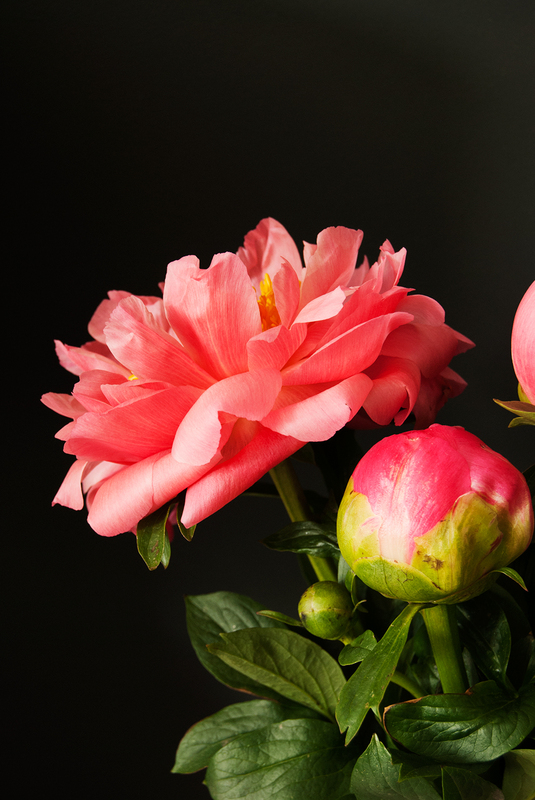 Fresh flowers in a vase on my bedside table always makes me so happy, and popping in just one or two stems of your favourite summer bloom is all that's needed for a luxurious feel that costs very little. Or nothing at all if you have something growing in the garden. A few sprigs of Lavender popped in an empty candle jar looks lovely, so you really don't have to spend anything, but it makes such a difference. For a more tropical look, you can cut a Monstera frond or two from a plant. They last literally weeks, and even months if you remember to regularly change the water. I also like to swap to a more summery citrus scent for the house in warmer months, and I've bought myself an early birthday present in the form of a new Diptyque candle in the Oyedo scent. I haven't had this one for years, and it's so fresh and delicious. Grapefruit and mandarin - sweet but sharp. 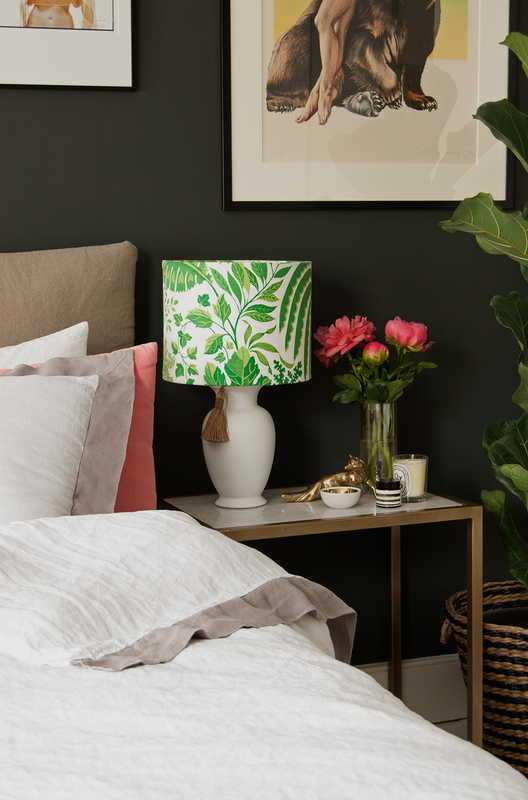 I love plants in every room, and the bedroom is no exception. 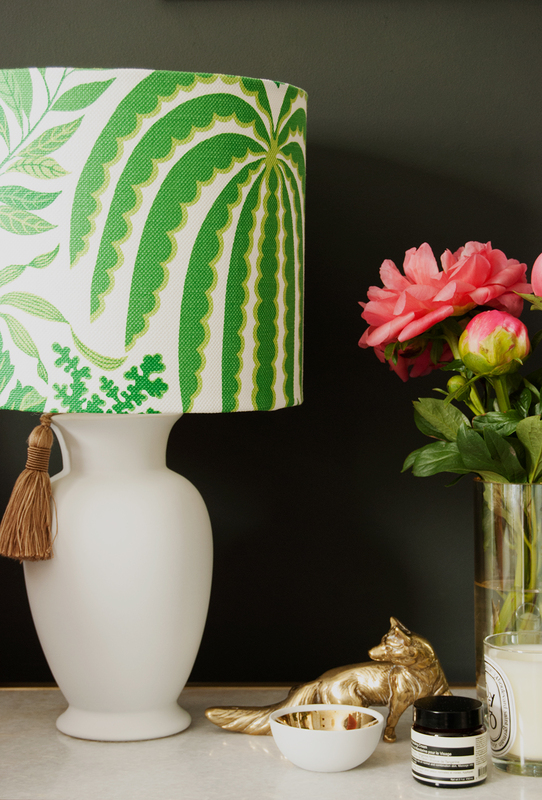 Bring a touch of the tropics in with a lovely Kentia or Parlour palm or a Fiddle Leaf Fig. If your bedroom doesn't get much natural light, both Snake and ZZ plants do very well in low light, look striking, and are not at all demanding. And once you've created your ultimate summer bedroom, don't forget to enjoy it! I absolutely love stealing a bit of time over the weekend to lie on my bed and read a magazine. 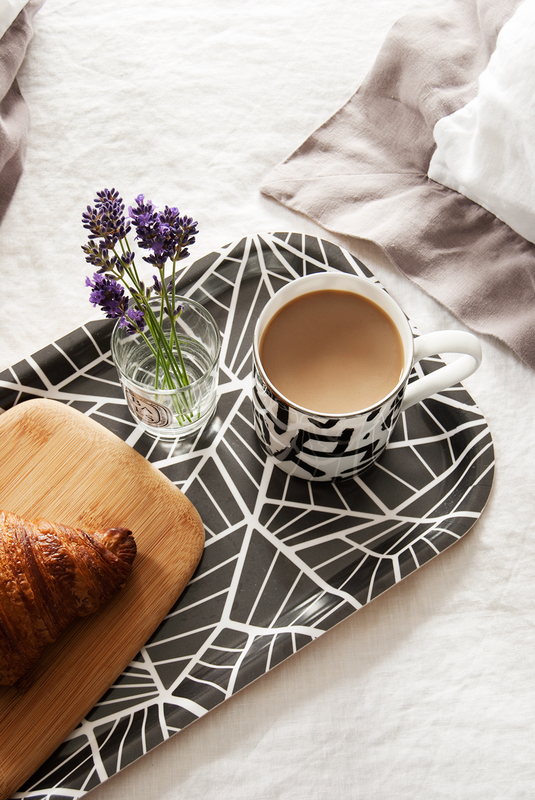 Or the ultimate treat - having breakfast in bed presented to you so you can spend a bit of extra time lounging in beautiful bed linen. Total bliss! 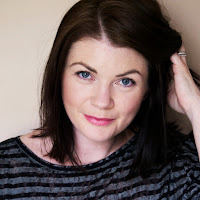 Your Bedroom looks so fab! Ohh pure French linen is on my want/need list ;) I will wait until summer and definitely get some, I have beautiful quilts etc but I'm hankering for some pure linen!